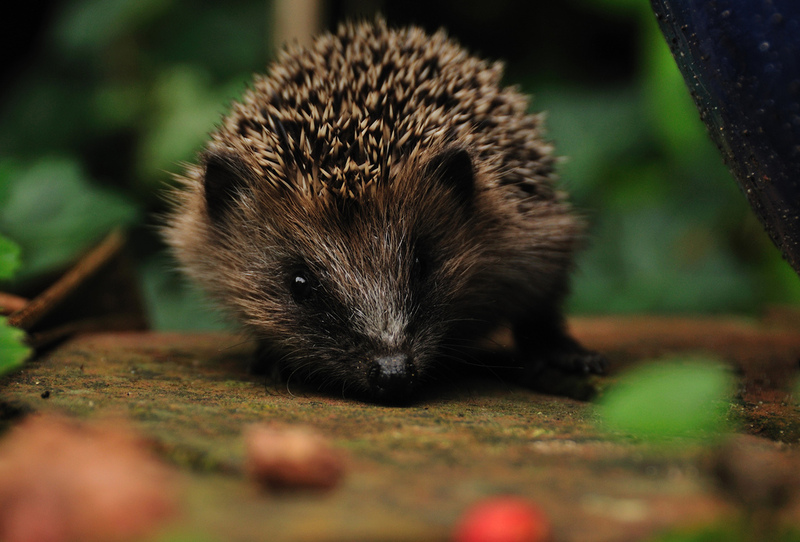 Last weekend we noticed several young Hedgehogs in my parent’s garden. The prickly little mammals were out foraging for food around midday, which seemed a bit unusual. So we consulted the East Sussex Wildlife Rescue and Ambulance Service. They told us that Hedgehogs being out in the daytime at this time of year was quite a bad sign, and they’d now be unlikely to get to a size where they could successfully hibernate through the cold winter months. The Wildlife Rescue and Ambulance Service offered to come and pick them up if we could capture them. I can exclusively report that young hedgehogs – which didn’t seem too bothered by the concerned humans nearby – don’t move very fast, and instead rely on rolling into an inpenetrable ball of prickles. Frankly, they were easy to catch. The wildlife rescue people arrived quickly (though disappointingly not by helicopter as I’d hoped). They popped the little hogs into a basket on top of a heated blanket and whisked them away to be fed up in safety over the winter. The next morning we found a fourth Hedgehog in the garden, who had been left behind. 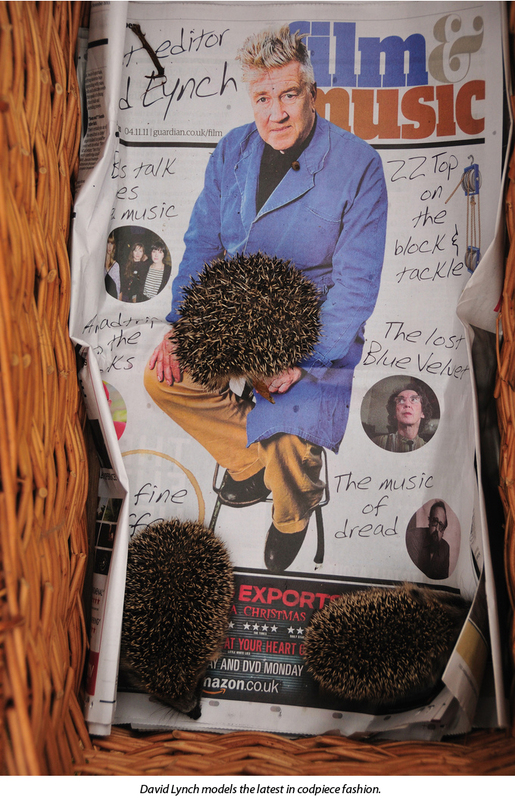 A Watership Down moment was averted by the fact that we took it off to join the others at the Hedgehog Hotel. The hogs will be brought back and released into the garden in the Spring to continue their sterling work eating slugs, snails and other invertebrate enemies of the gardener. All photos are © Adrian Downie. You can see more of Adrian’s photos here. 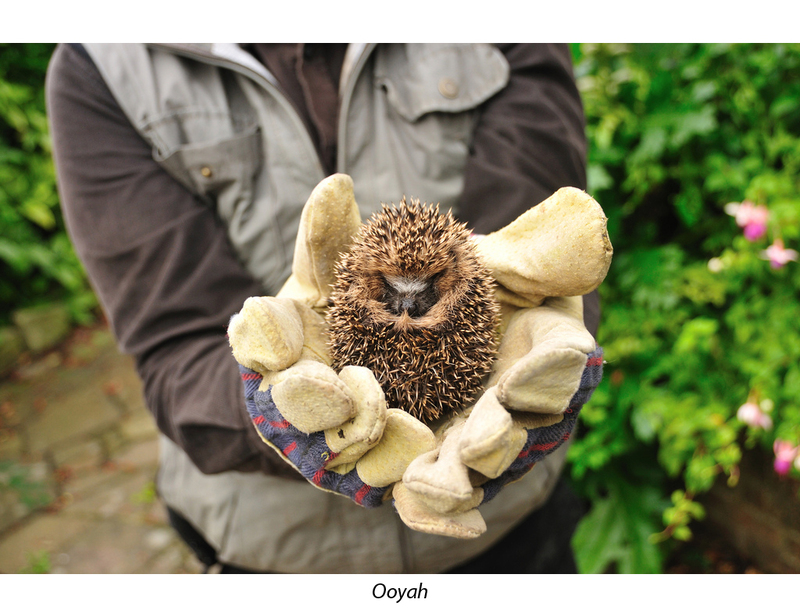 Learn more about hedgehogs and other back-garden animals in RSPB Handbook of Garden Wildlife. 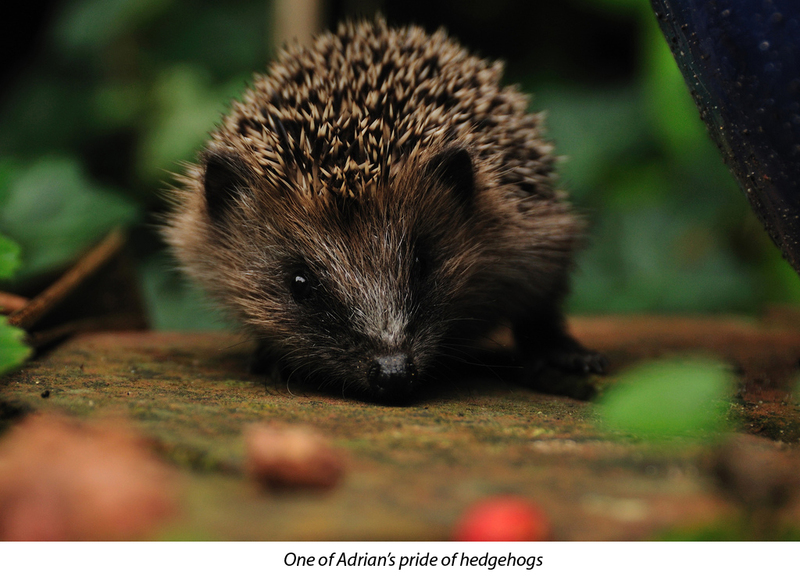 * If you are concerned about a young Hedgehog in your garden, follow Adrian’s lead and contact your local wildlife rescue service.